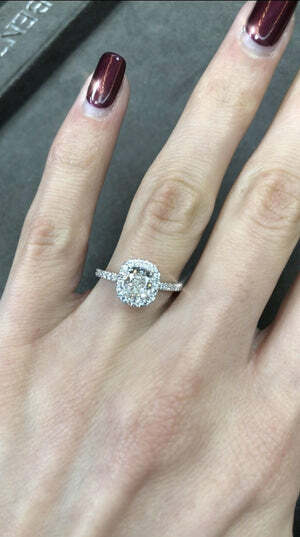 This round brilliant cut diamond solitaire is a true gem! 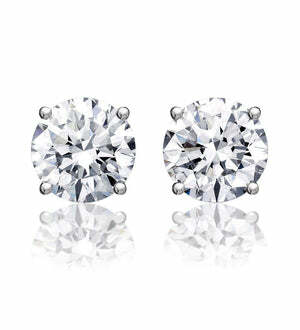 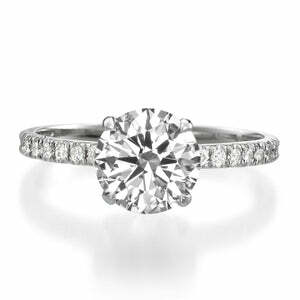 The gorgeous 1 ct round diamond is certified at F color and SI2 clarity enhanced. 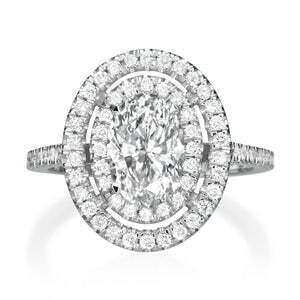 The diamond is Colorless and displays immense brilliance due to it's top grading of Excellent cut grade. 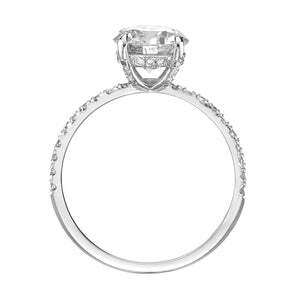 This gorgeous solitaire affords you a large and brilliant diamond at a great value. 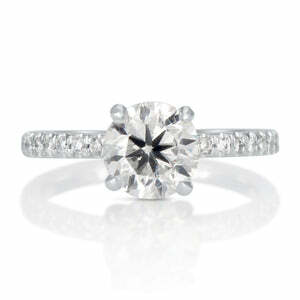 Enjoy the simplicity of this elegant solitaire on your finger!